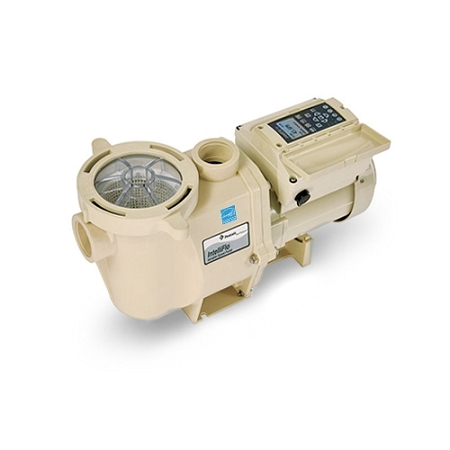 Pentair IntelliFlo pumps provide energy savings of up to 90% compare to traditional pumps. The IntelliFlo has 8 programmable speed settings and a built-in timer so you can customize your optimum speed and run times for maximum energy efficiency and savings. IntelliFlo pumps operate quitely with permanent magnet motors, totally enclosed fan-cooled (TEFC) design, and a low average operating speed, - so whisper-quiet that you might not know they’re operating. This pump is really quiet. Just wish it had a manual mode. My first utility bill since putting this in was noticeably lower so thats good. The first one they sent had a broken control screen but they sent me another one right away and it was perfick. 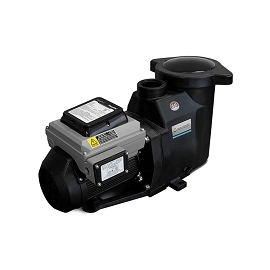 Q: Will Pentair Intelliflo Variable speed pump be compatible with Hayward equipment? Will the mother board reconize it so all the speeds will work? A: This pump can work independently of any other equipment. If you have a Hayward filter or salt chlorinator, you should have no issue using this pump. 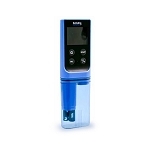 Q: Will the: Pentair® IntelliFlo Variable Speed Pump (220 Volts) run on DC as well as AC such as a battery backup system? Q: How to set run times,for summer and winter? Q: Can only the LED control panel be purchased? Mine is getting difficult to red. A: Unfortunately not, I had the same issue with mine. Manufacturer 60 Day / 3 Year (with professional installation) Limited Warranty. All warranties offered are provided by the relative manufacturer and are limited to the terms and proration they provide. See manufacturer's documentation for a full description of warranty terms and conditions.